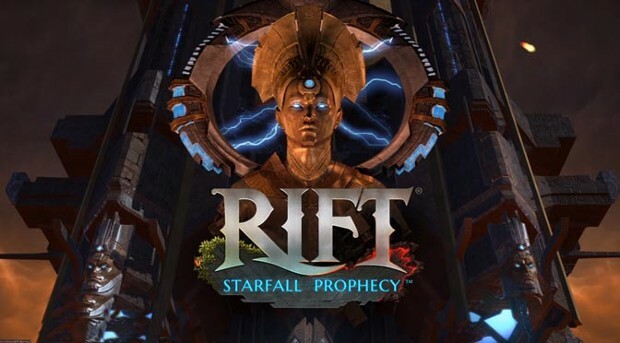 The beta for RIFT’s upcoming Starfall Prophecy expansion — which was supposed to start… well… today — has been postponed. RIFT community team member Ocho informed players about the postponement in response to queries on the forum about why the event hadn’t started already. As of now, there is no word as to whether this delay will impact the final release date. However, no solid date has been provided yet. Currently it’s just listed as “Fall”.